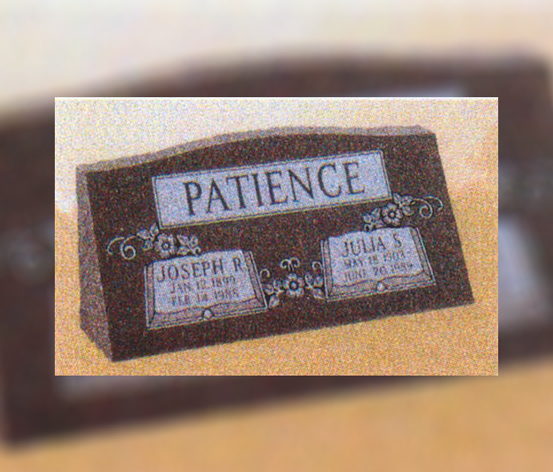 Headstones are usually the last gift given to your loved one after their death. 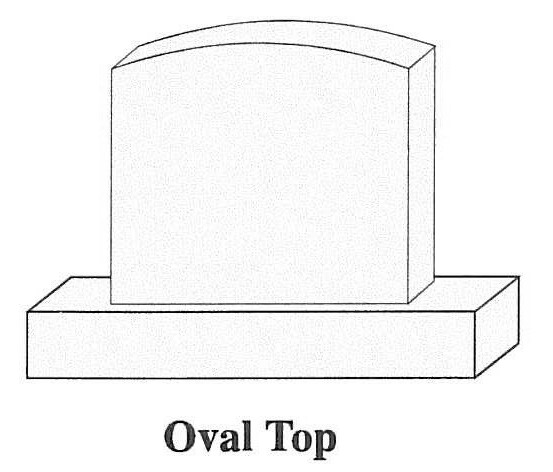 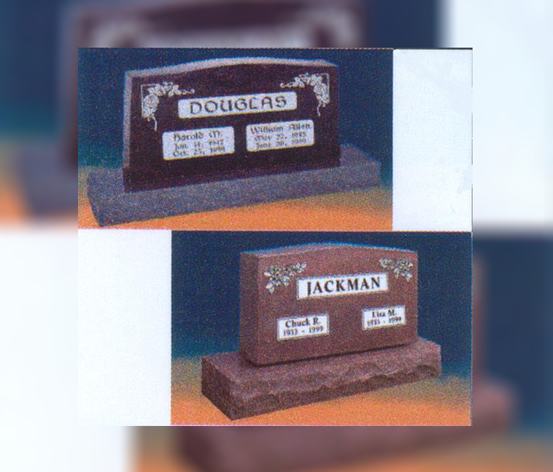 Headstones can be designed by you as part of the arrangement process or they can be ordered at a later date. 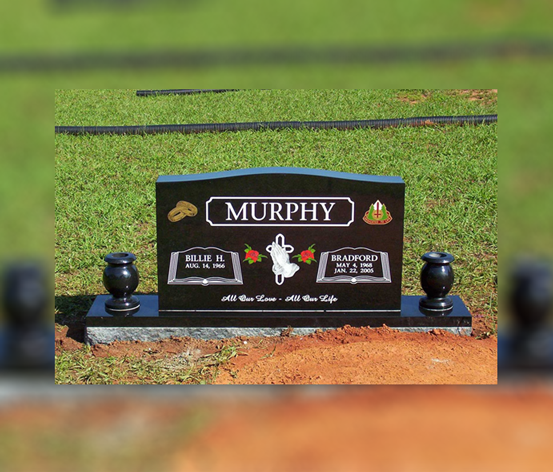 Headstones come in many different colors, styles and designs. 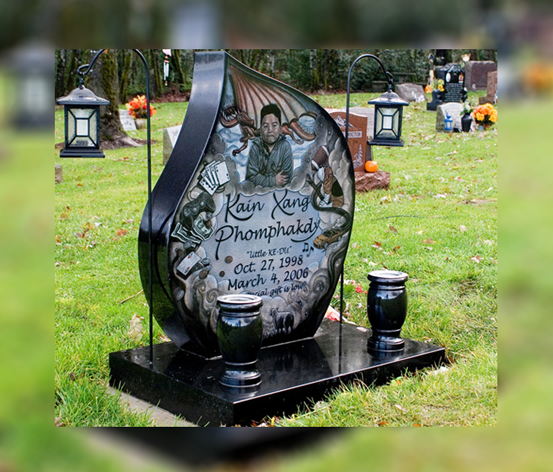 Memorial Granite is proud to be associated with Oregon Memorials, a Granite company with over 65 years service in the Pacific Northwest. 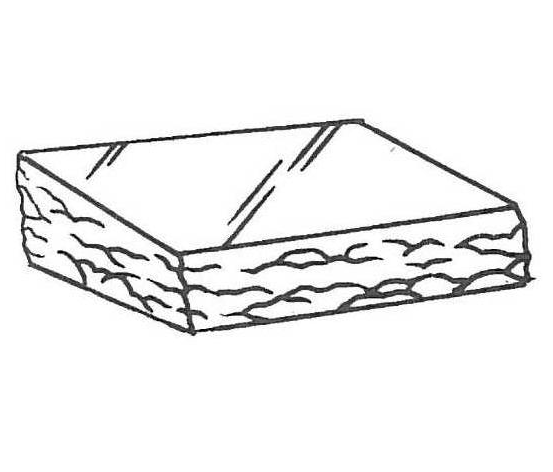 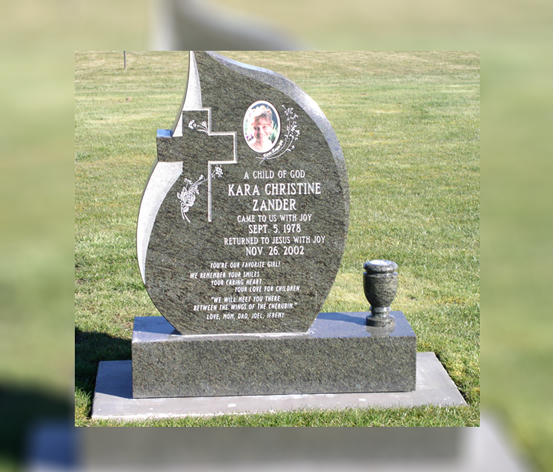 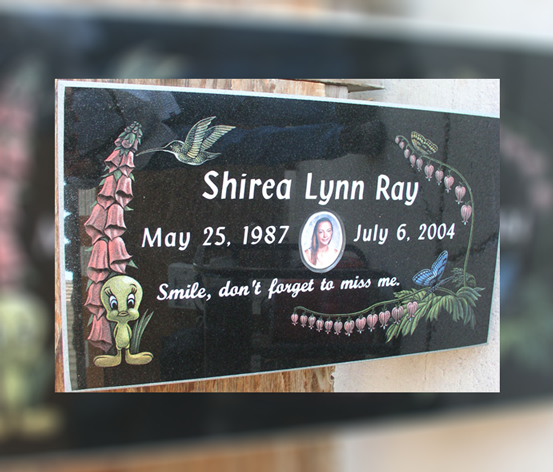 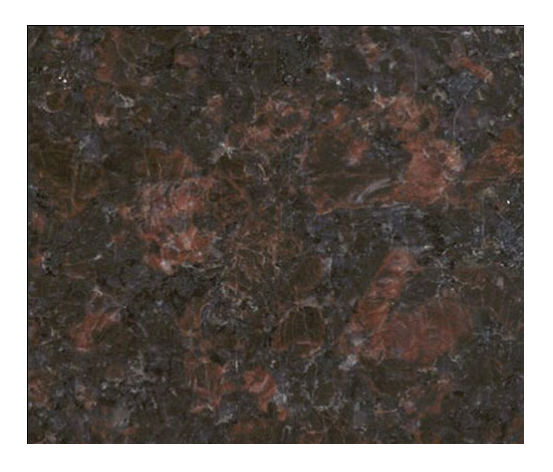 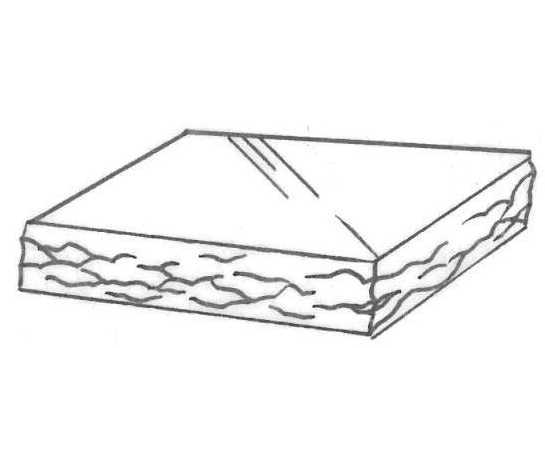 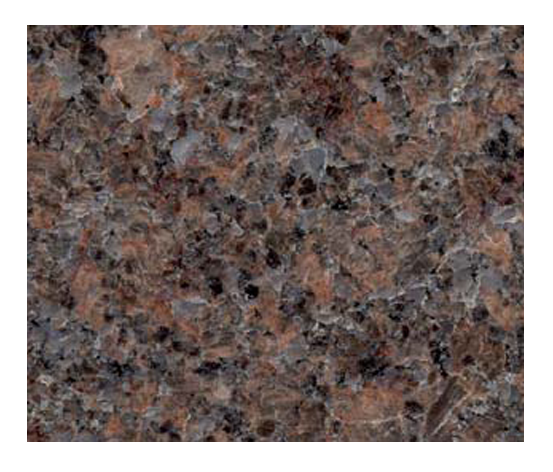 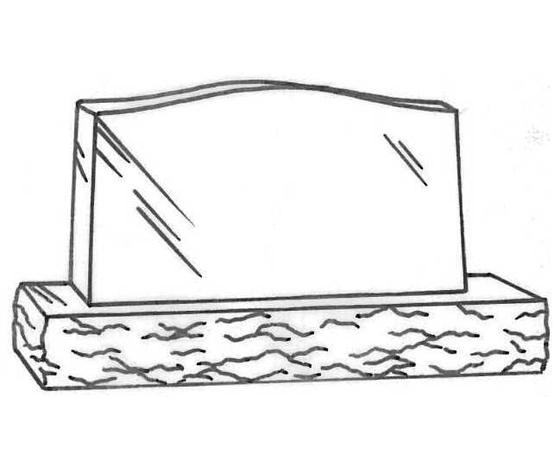 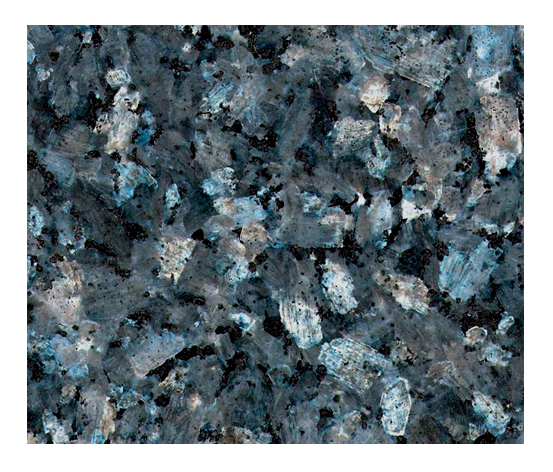 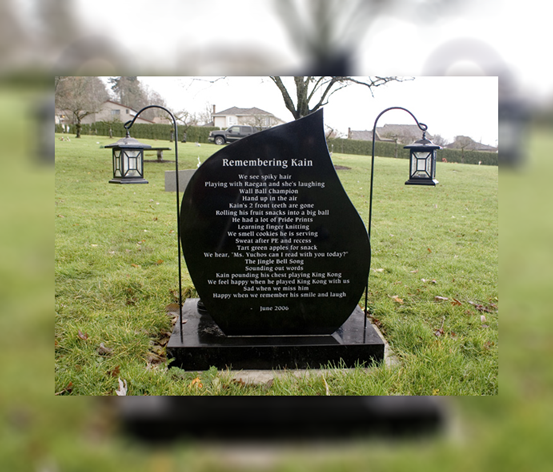 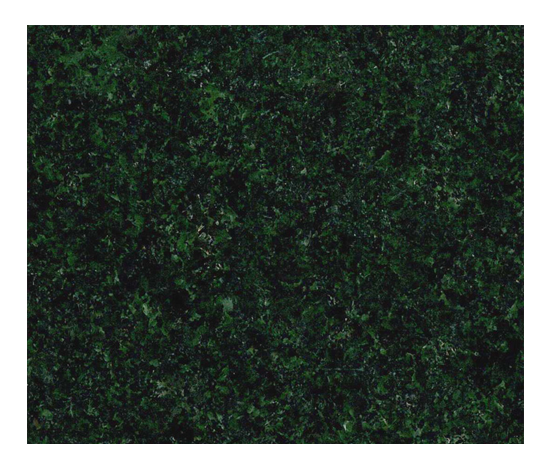 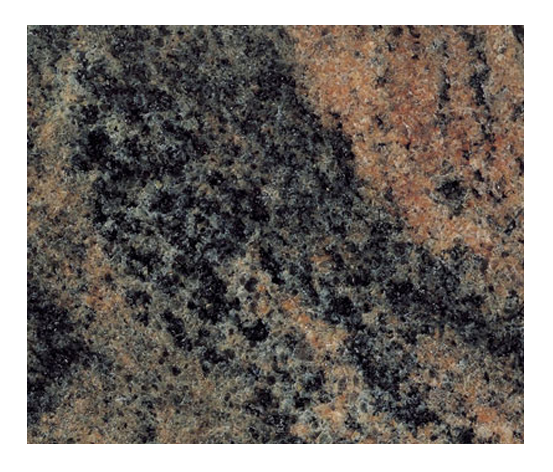 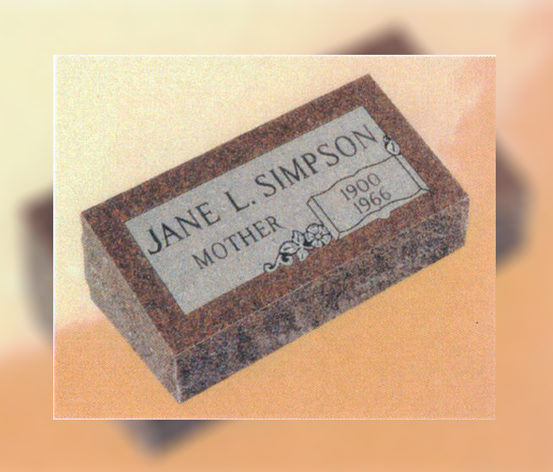 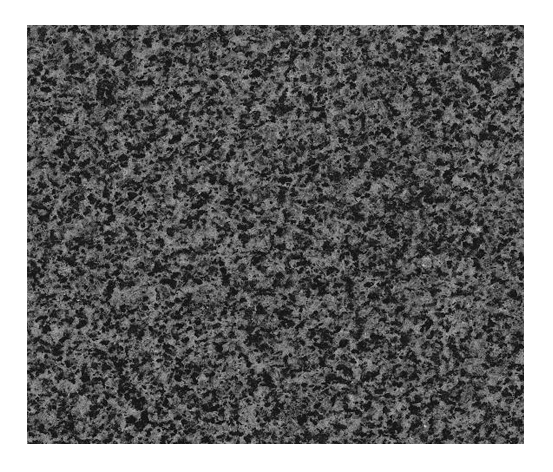 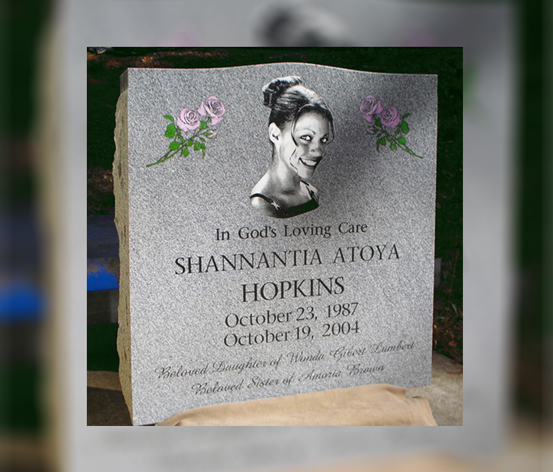 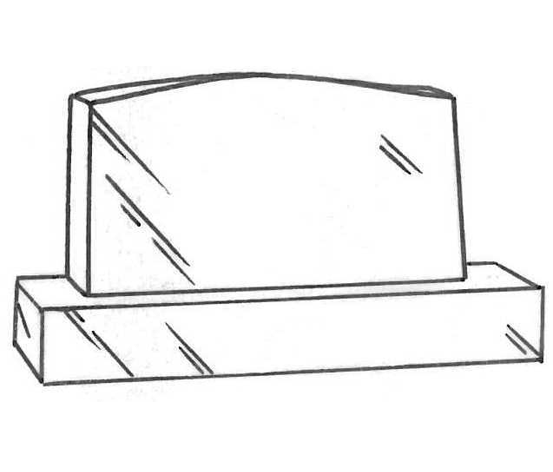 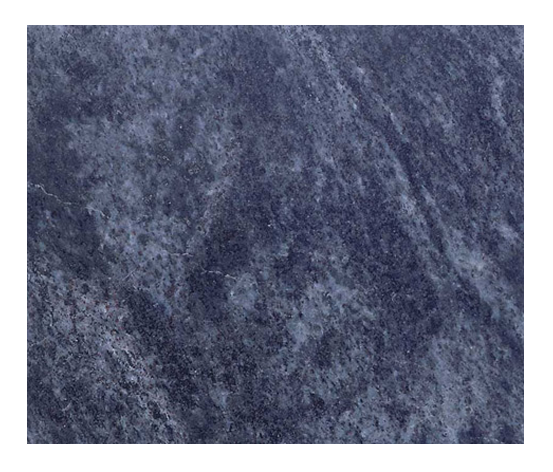 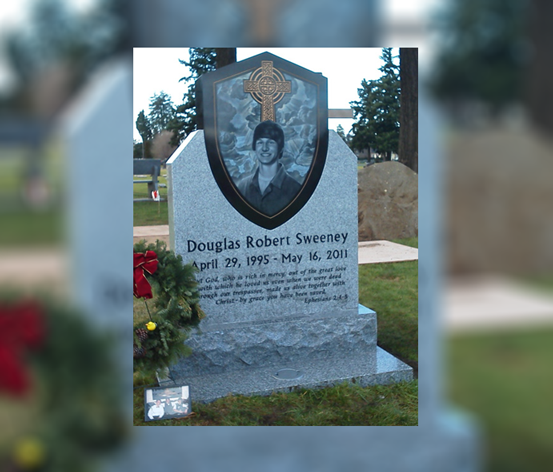 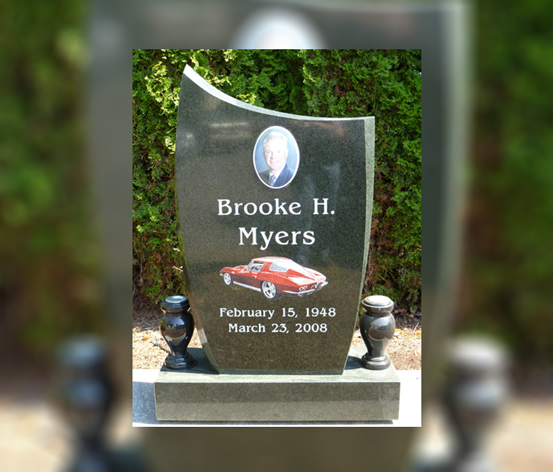 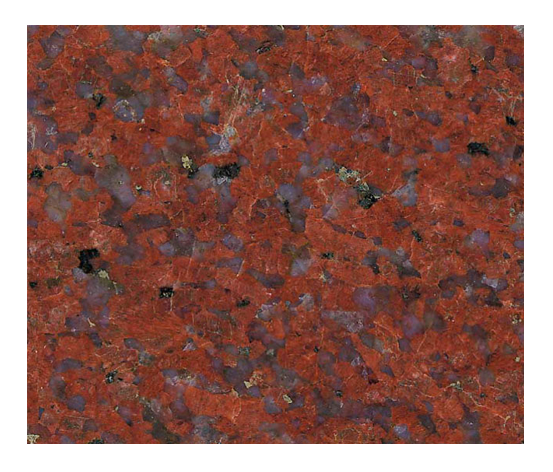 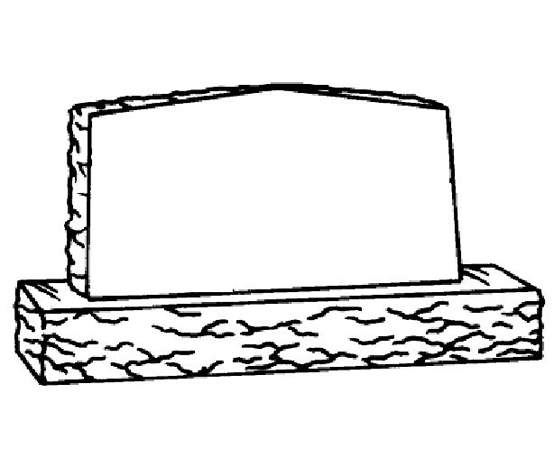 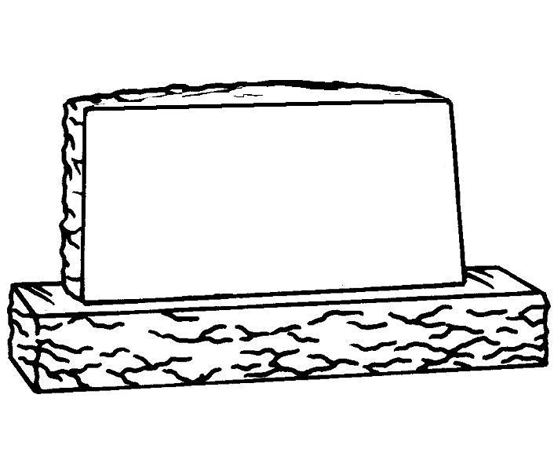 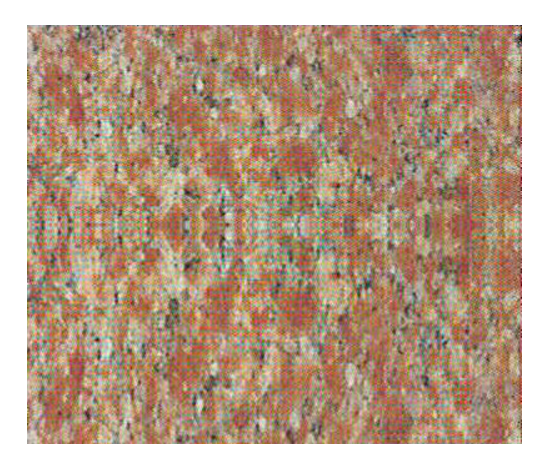 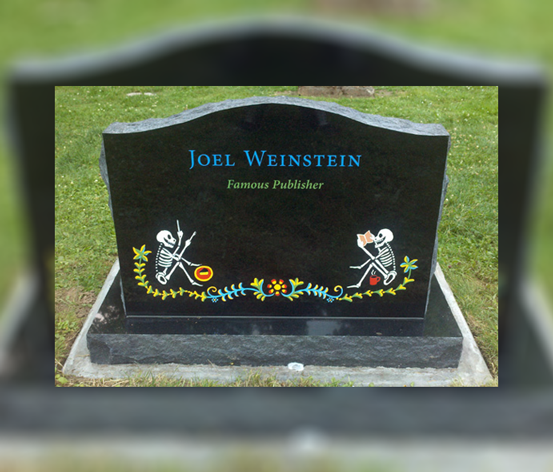 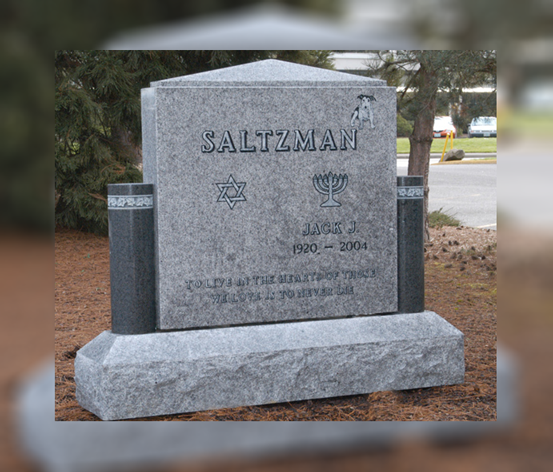 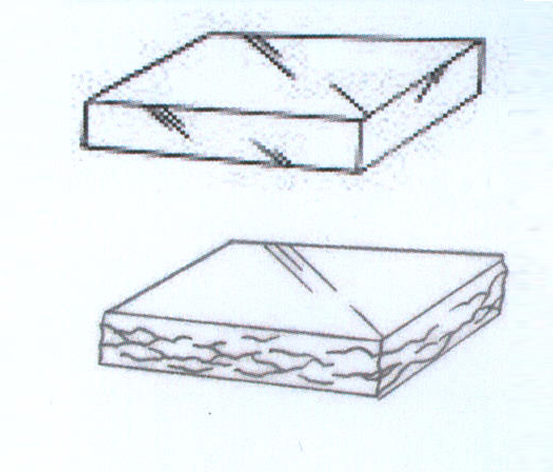 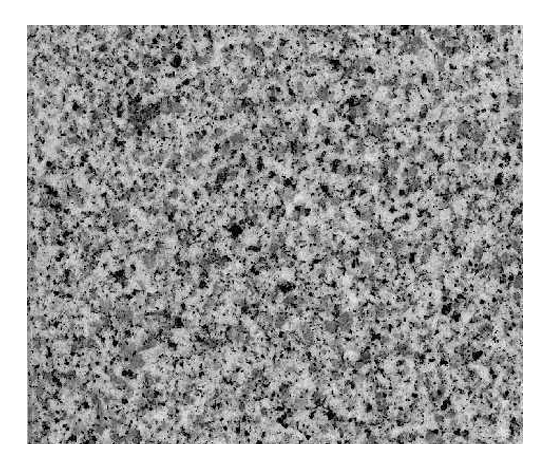 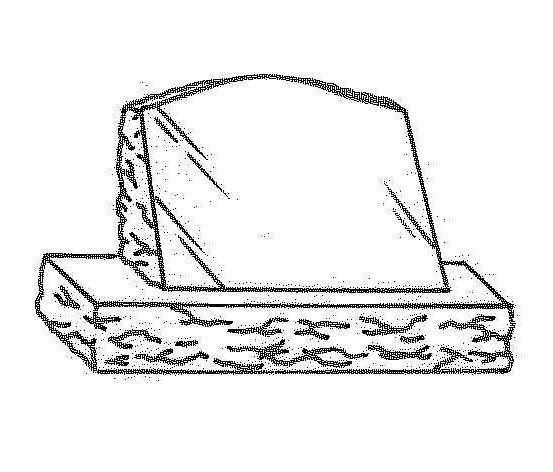 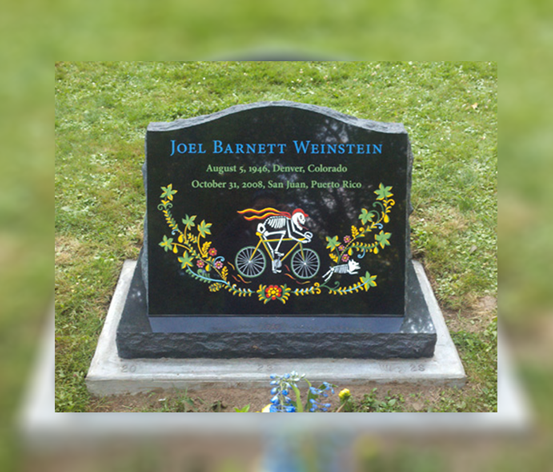 Memorial Granite offers families only the best quality monuments and markers. 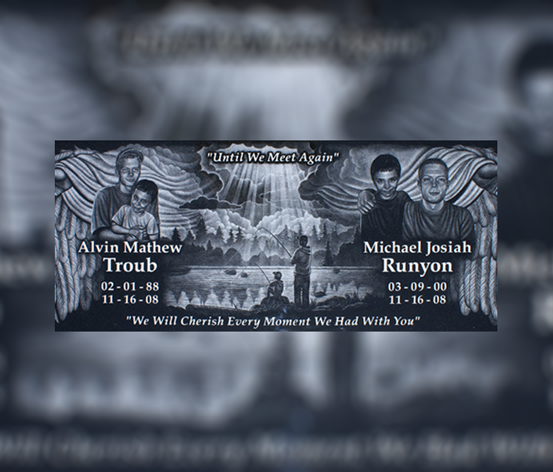 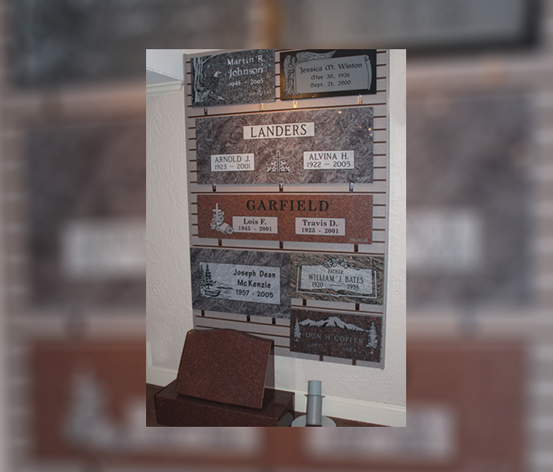 Whether you desire to place a photograph, scenic design such as windmills with cattle, or a simple design such as praying hands or a cross, Macy and Son Funeral Home can personalize your memorial for you. 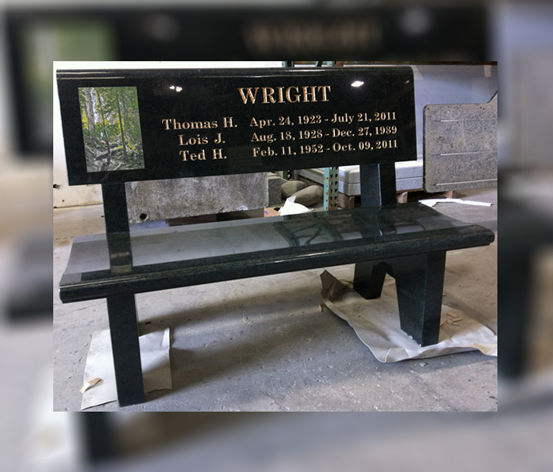 To personalize your loved ones headstone, please contact Memorial Granite Company located at Macy and Son Funeral Home. 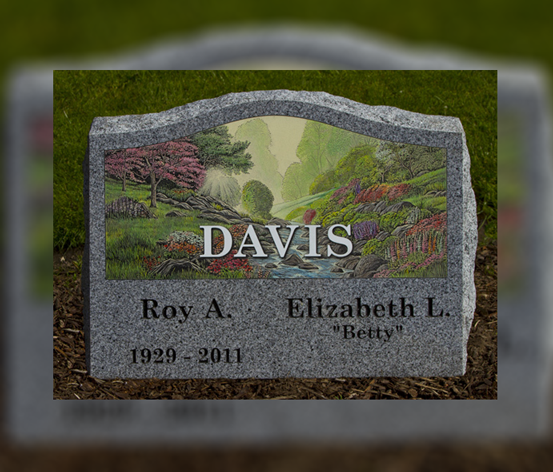 Headstones can be designed by you as part of the arrangement process.